Gov. Snyder wants the public to turn up the heat on state lawmakers over road funding. At a Michigan Department of Transportation facility in Oakland County Thursday, Snyder said his push is partly about the entire 2019 budget he proposed this week. It has an additional $150 million for infrastructure projects. But Snyder also wants to bring in another $175 million of what he calls some “one-time” supplemental money that’s already elsewhere in the budget to pay for some additional projects sooner. “Think about that. That’s a huge increase in a very short period of time, but it’s merited. We need to do more,” Snyder said. Snyder says this would bring infrastructure funding levels up to what they’ll be in 2020. By state guidelines, about 60% of money for infrastructure projects goes to county road commissions and other local agencies for their projects. For now, Snyder is encouraging people to contact state legislators and encourage them to support increased the increased infrastructure spending. Should government work more with private sector to build roads and bridges? Stateside's conversation with Robert Puentes​, president and CEO of the Eno Center for Transportation. Roads, bridges, and other infrastructure in Michigan are in pretty bad shape. Michigan does not have the money to tackle some of the biggest projects. Increasingly, transportation officials are turning to the private sector for help. These public-private partnerships (P3s) are seen as a way to make improvements more efficiently. The real question, though, is whether they really are more efficient or whether they end up costing taxpayers more? Stateside's conversation with Ken Sikkema, senior policy fellow with Public Sector Consultants and a former Republican legislative leader, and Vicki Barnett, a former mayor of Farmington Hills and a former Democratic legislator. Gov. Rick Snyder signed a $1.2 billion road funding package in 2015 that called for increased vehicle registration fees and gas taxes, many of which went into effect this year. 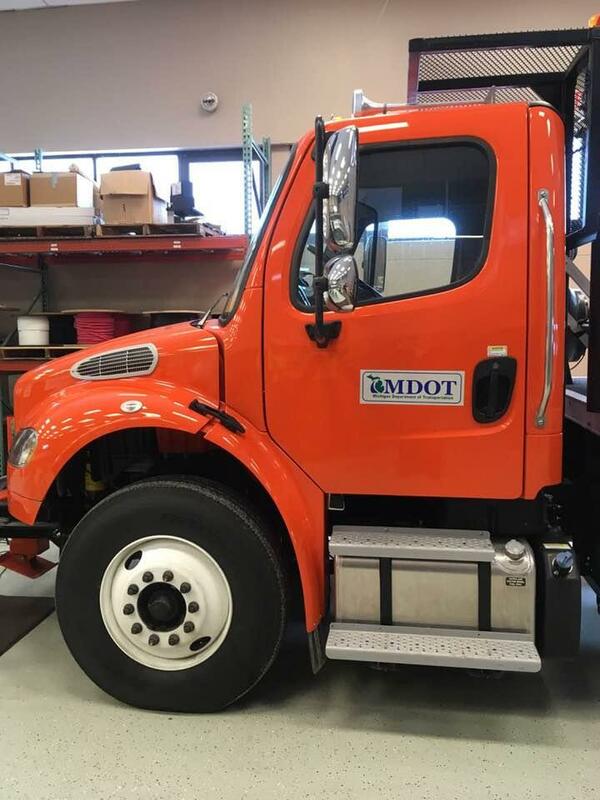 In an interview with Stateside this week, Michigan Department of Transportation director Kirk Steudle said the state was “still trying to manage the deterioration,” but the overall quality of roads was yet to rise, despite the fresh tax revenue. But he noted the general fund component of the 2015 funding package has yet to kick in. This week, Gov. Snyder rolls out his final budget plan. He’s promised more money for K-12 education. In his State of the State address last month, Snyder promised the largest increase in minimum per pupil funding in 15 years. We’ll find out exactly how much that will be when his budget plan is delivered to state lawmakers on Wednesday. Michigan teachers will be closely watching.